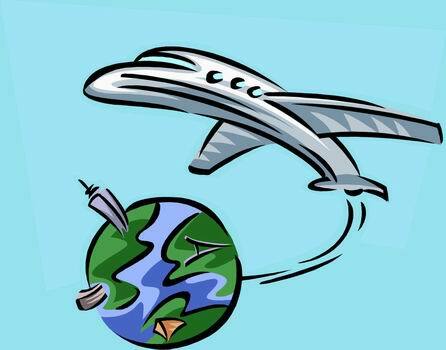 This “TRAVEL JOURNAL” is not a summary of a journey but rather an outline of the experiences which you could expect to live during a trip with us. On the Quebec and Labrador peninsula near the continent land’s end is Canada’s arctic char paradise. 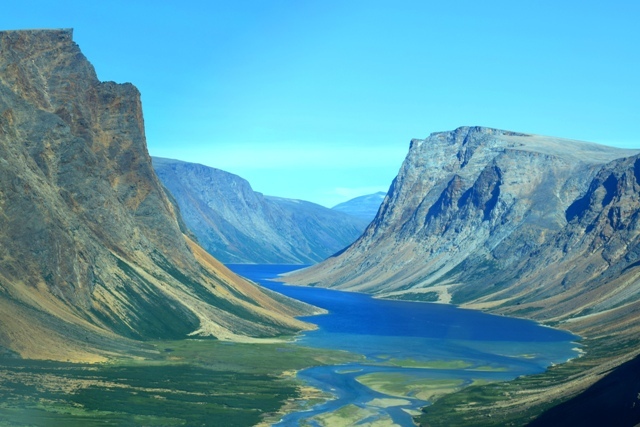 Ungava Bay is a place where there are more rivers and streams than fishermen and one of the greatest strongholds of Arctic char on the planet. 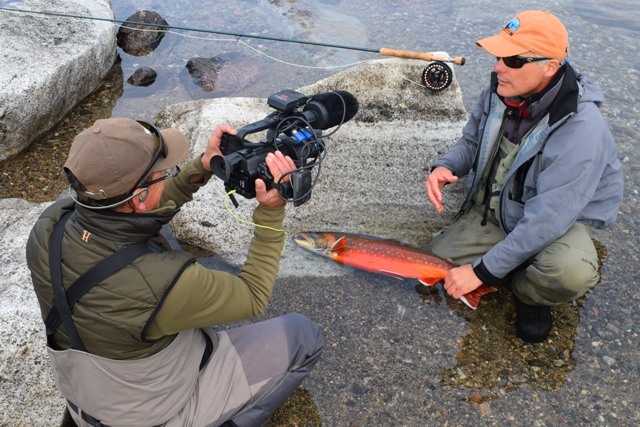 Rapid Lake Lodge has a selection of fine rivers with classic riffles, runs, pools and tributaries that are suitable for every level of anglers seeking big red and silver Arctic char. 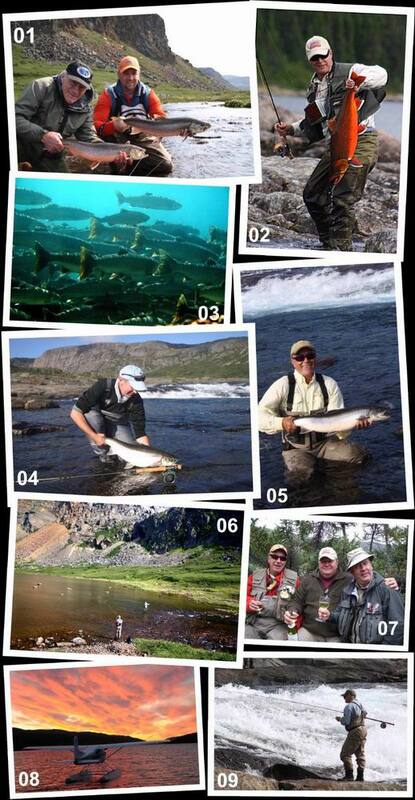 1 – Fishing up here is exceptional and there is no other fisherman in sight. 2 – Arctic char is renowned to be one of the world most beautiful freshwater fish. 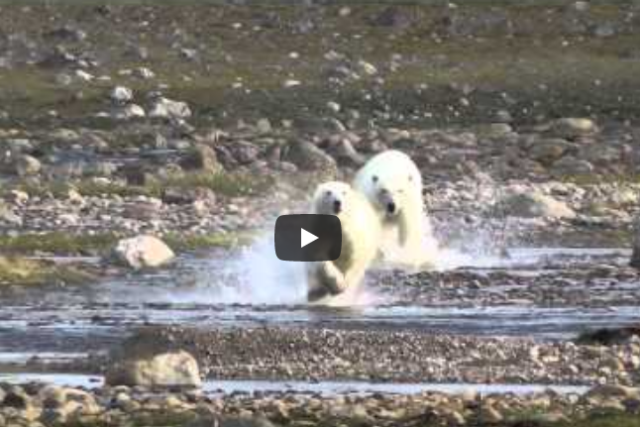 3 – In August thousands of arctic chars return to the East Ungava rivers. 4 – Fish over 12 and 15 pounds are not uncommon. 5 – Arctic char are big fighters and can blow the door off almost any salmon. 6 – Fishing the East Ungava Bay rivers is like a journey back in time. 7 – Just you and your friends fishing a remote Ungava river. 8 – Back at the lodge at the end of the fishing day is a moment to savour. 9 – A fly-fisherman dream comes true.